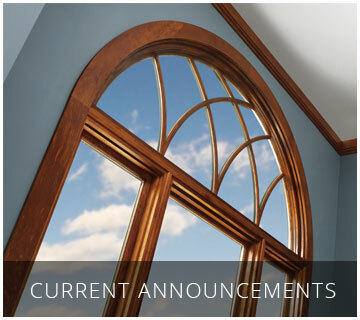 Windows & Doors Windsor Ontario, Marvin Replacement Windows Lakeshore Windows & Doors – Better Products… Better Installers… Better Prices! YOUR HOME DOESN' T LOOK LIKE ANY OTHER HOUSE ON THE BLOCK. Let Lakeshore Windows & Doors help you keep it that way. seamlessly connect interior spaces to the beautiful landscapes that surround them. Special Savings All Year Long! 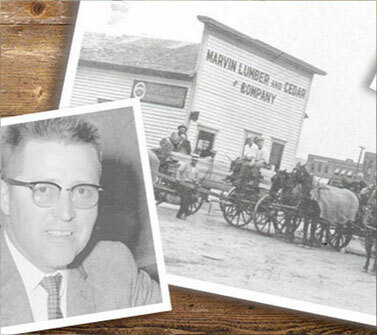 We are southwestern Ontario’s exclusive installing Marvin Windows and Doors authorized retailer with the highest quality in products, service, and craftsmanship. At Lakeshore Windows and Doors we believe that window installation is more than just slapping a window into place and our job isn’t finished until the customer is satisfied. No two installations are the same that is why you need a company with a versatility that matches your own unique sense of style. From custom moldings, to marble accents, our craftsmen have the experience to create the look you want inside and out. Over 85% of our business comes from referrals. We make sure that each customer is proud to tell their friends and family about their Lakeshore Windows and Doors experience. 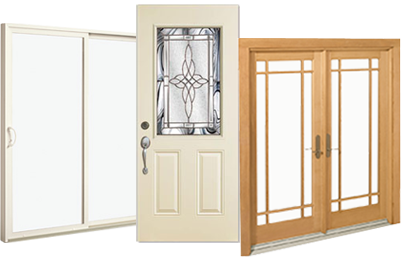 We are not trying to build a large company, we are building a well-respected name in window and door installation. Marvin’s Standards are other company’s optional upgrades. Whether you are looking at the double-pane or triple-pane, or if you are looking for the latest in green energy technology, Marvin has you covered. 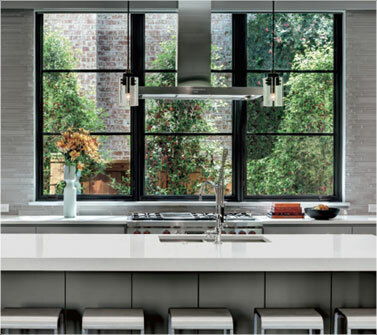 With a commitment to unwavering quality and a history of innovation in both design and technology, Marvin Windows are the gold standard in both contemporary and heritage windows. 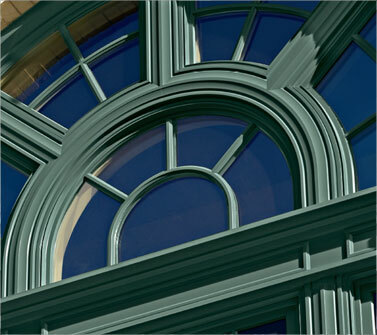 The Windows and Doors Manufacturers Association sets the standards for excellence in the industry. 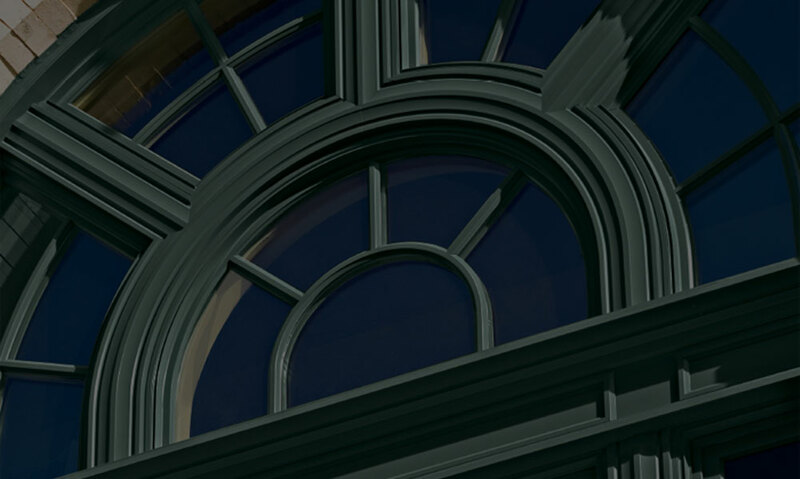 Marvin Windows holds their manufacturing process to the highest standards to ensure that their product exceeds the expectations of this association. 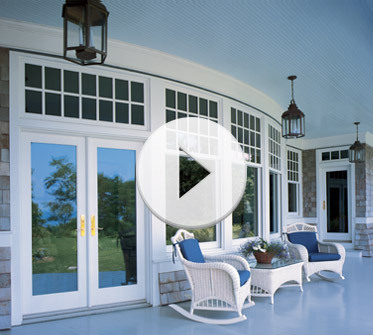 Whether it is a replacement or a contemporary window, the Marvin name means quality. The Leadership in Energy & Environmental Design certification process looks at the innovation initiated by companies in creating products that meet the highest standards for energy efficiency. Marvin’s manufacturing process is constantly being re‐invented as the company develops new techniques for setting new standards for environmental technology. 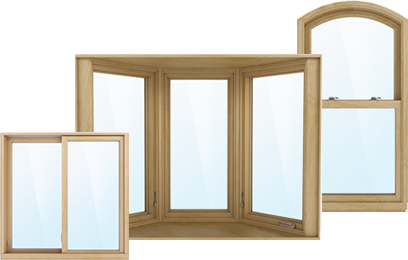 Marvin Windows compile to the standards set down by the Passive House Institute of the United States. Homes built with products that meet PHIUS standards can save home owners 60‐80% on their energy bills. 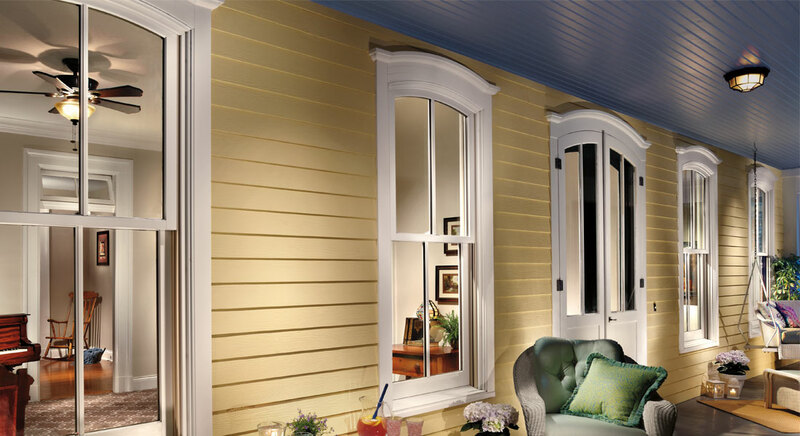 Marvin Windows are built to prevent the transfer of energy. This also means that your furnace and air conditioner are not working as hard to maintain a comfortable temperature. It has never been our way to push customers into making a decision. We don’t use telemarketers and we won’t show up unannounced at your door. We just want you to look at our track record for customer service and professionalism. 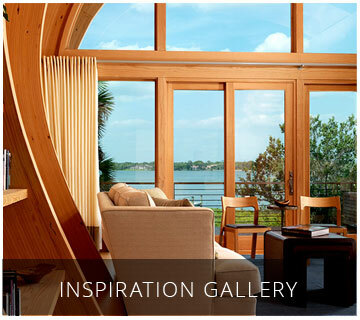 At Lakeshore Windows and Doors we only offer products that we believe in. If we wouldn’t put a window in our house, then we will never install it in your house, and we have very high standards. 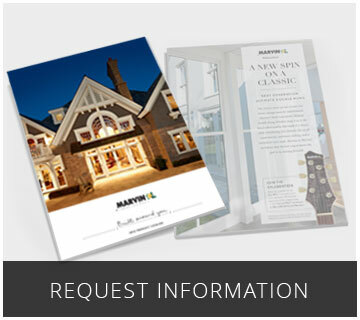 We offer only the highest quality Marvin Windows and Doors products to our customers. Compliment Any Room in Any Style of Home.